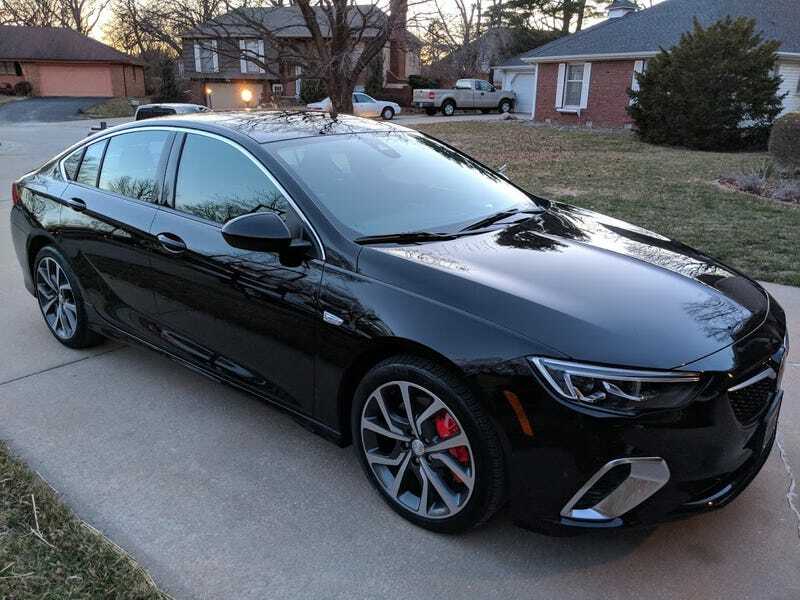 I’ve been thinking about attending a Starting Line event near me and then going to a few Autocross events with my new Buick Regal GS. I’m sure it will be incredibly fun. But is it a bad idea to take such a new and nice car? Chevy Spark - Kid Car?